WELCOME TO YOUR NEW BEACH CONDO!!! 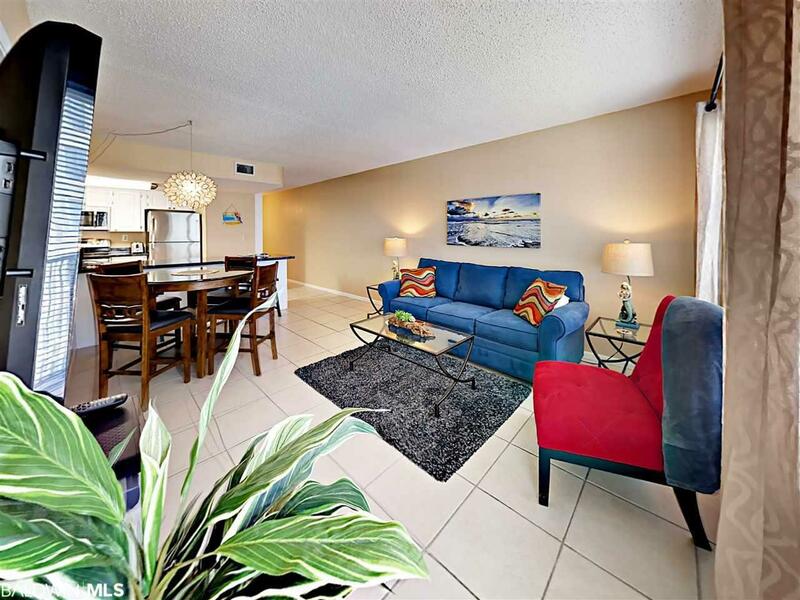 Unit 368 in Island Sunrise is a beautiful 2 BEDROOM & 2 BATHROOM, Gulf View unit on the West side of the building. Great views of the Gulf from your balcony and master bedroom. Easy access via stairs or new building elevator. 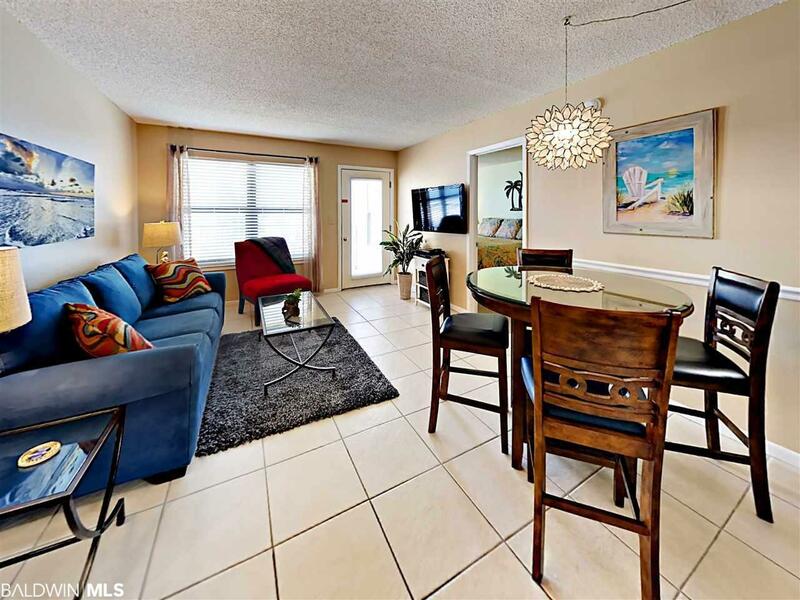 Unit has been well cared for and updated in the last 3 years with new interior doors, new hardware, new toilets, new mattresses, new LR furniture, new DR table, new lighting, new balcony furniture, and is being sold COMPLETELY FURNISHED! Unit SLEEPS 8 with King in master, Queen and Twin bunks in guest, and Queen sleeper sofa and has a FULL SIZE washer and dryer. Both bedrooms have en-suite bathrooms. Unit is in a rental program grossing ~$25k/yr. 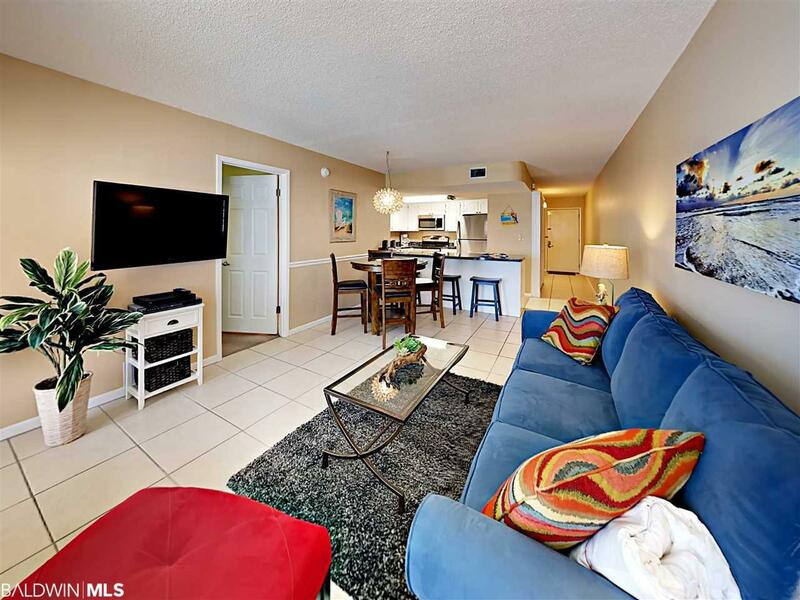 Building COA is well managed and building has been recently painted/sealed, new roof, new elevator, new railings, updated lobby, has a community pool, shaded sitting area, community grills, direct beach access and more! 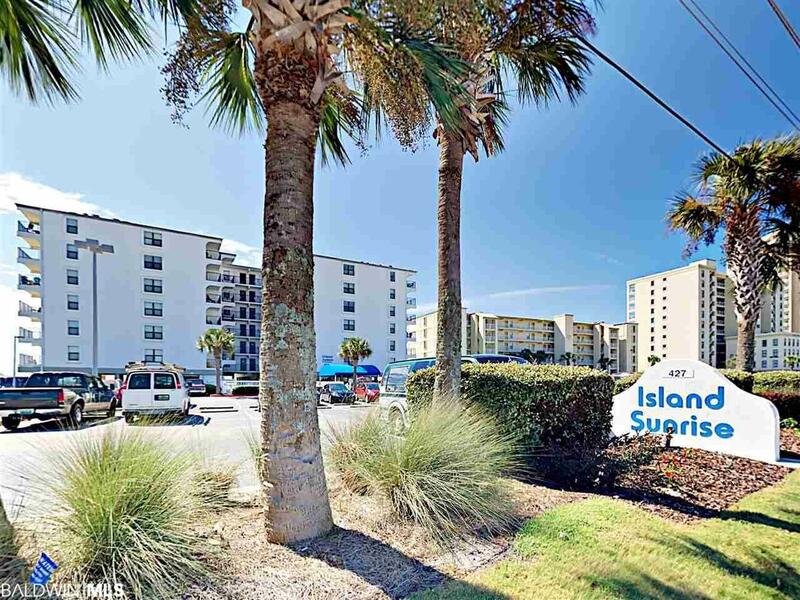 PRIME location in the heart of Gulf Shores. Take a stroll on the new sidewalks to nearby Market, Waffle House, Sea n Suds, The Hangout, Gulf Place and more or just hop in the car as you are just minutes from all area attractions. AGGRESSIVELY PRICED TO SELL! Listing provided courtesy of Beach Life Properties. Listing information © 2019 Baldwin County Association of REALTORS® MLS.